Here are some tips for steak success when you’re grilling in your own backyard. For most of us, a really good restaurant steak is a rare treat. If you crave steak on a more regular basis, don’t hesitate to make it at home. Quality butcher-shop steak is still more costly than most meats, but if you buy right, it’s well worth it and is easy to prepare. Most supermarkets have a decent steak selection these days (some, like Co-op, even carry dry-aged beef, and the Italian Centre Shop regularly carries Tomahawks), but, if you want to take your steak appreciation to the next level, head to an independent butcher shop for lesser-seen cuts, meat from local producers and that much-coveted dry-aged beef. Shops like Master Meats, Second to None Meats and Bon Ton Meat Market all carry steaks that are a cut above and the staff should be more than happy to explain them all to steak nerds looking for something different. Restaurants and butcher shops love to boast about their “dry-aged” beef, but does letting a hunk of beef hang for several weeks or months make a difference to the flavour? In short: yes. 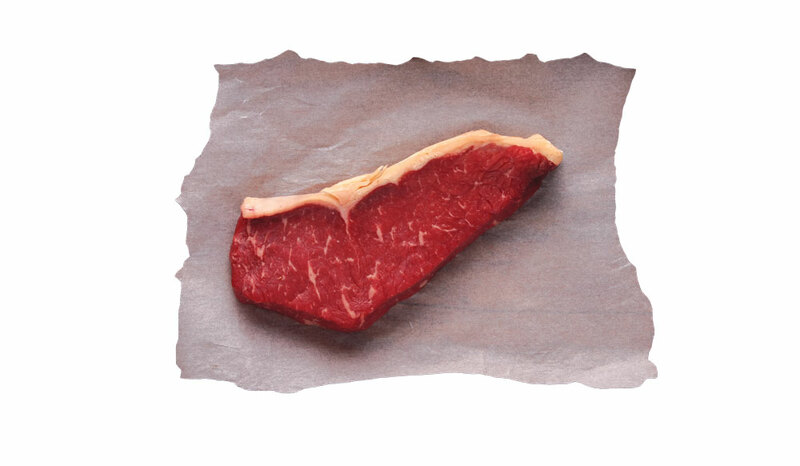 Dry-aging (which lets the beef slowly dehydrate a bit) shrinks the meat, giving it a more concentrated flavour, while some enzyme action results in noticeable tenderness. While you technically could dry-age beef at home, it is definitely not advisable – let the professionals take care of this part of the process. When you’re cooking steak at home, start with the classic cuts: rib-eye, strip, tenderloin and T-bone. These cuts differ in price and the amount of fat marbled through. What you most need to know is that every one of these cuts takes well to grilling and pan-frying, making them a cinch for the home steak cook. 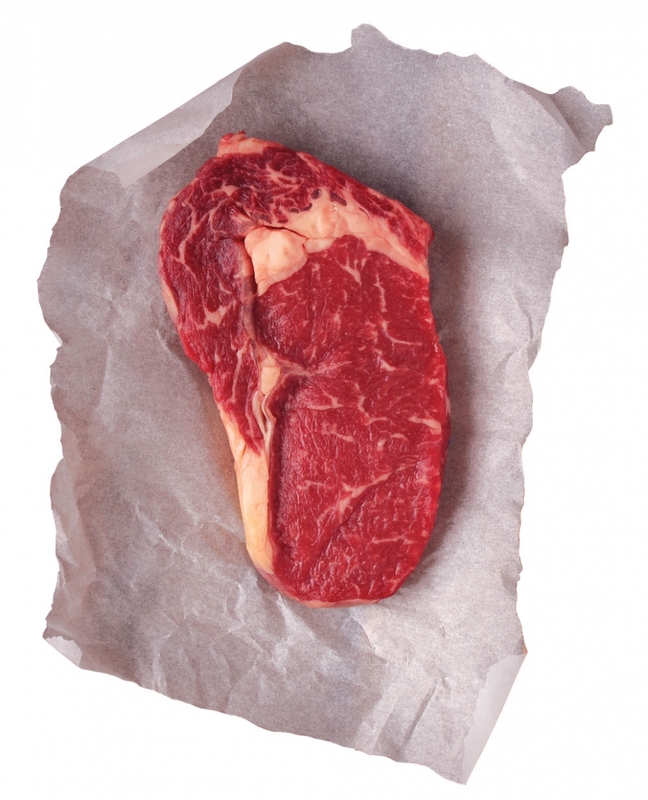 Rib-eye is considered the tastiest because of marbling. Strip is an easy cut that pleases everyone. 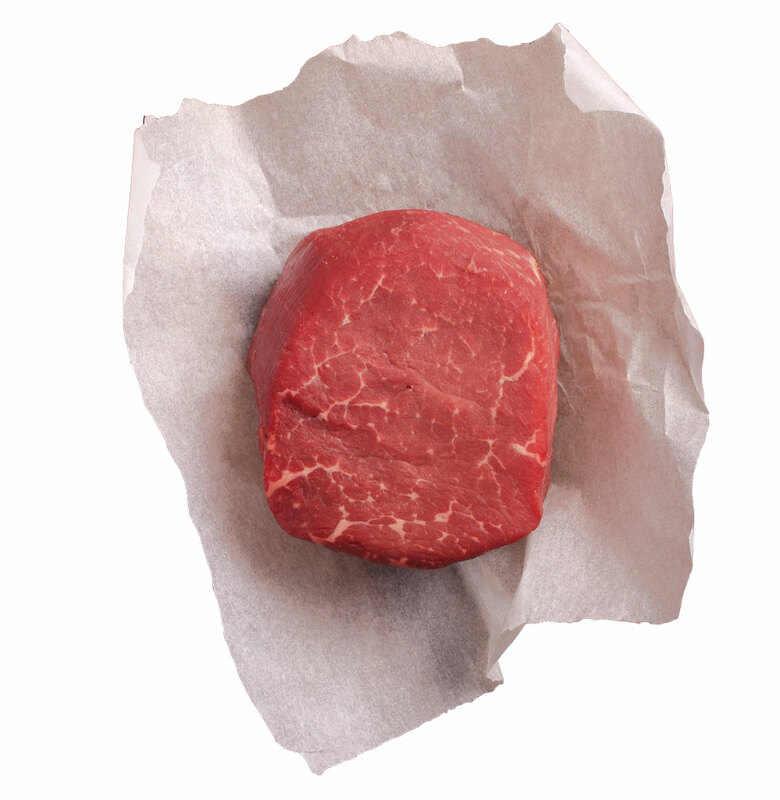 Tenderloin is low in fat and extremely tender. 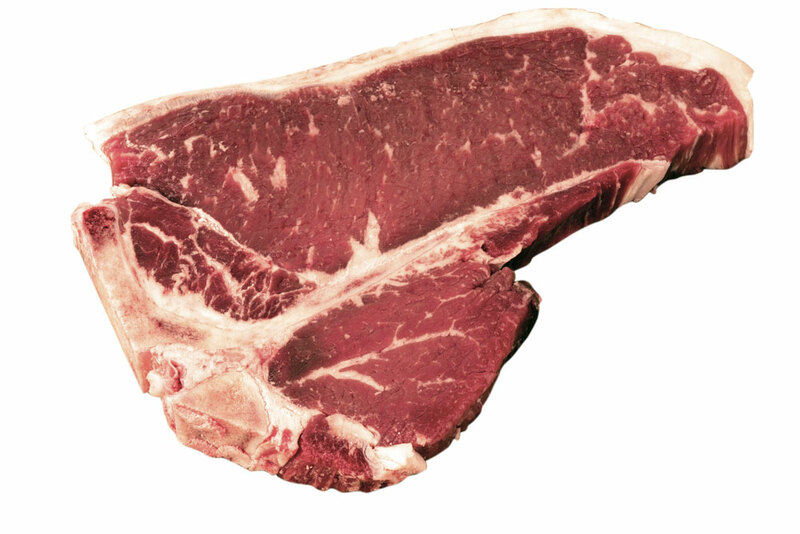 T-bone is basically a strip and a tenderloin combined in a single steak. Step 1: Start by bringing your steaks to room temperature (30 minutes on the counter should do it, or you can leave them for up to an hour). Step 2: Pat them dry, brush with oil or melted butter, and then season liberally with salt and pepper. Step 3: Heat your grill to medium-high and put on the steaks, flipping the steak at least two or three times as you cook it (some steakheads recommend only flipping once – experiment and see what works best for you). Step 4: Cook anywhere from five to 20 minutes depending on the thickness of the steak and your preferred level of doneness. Step 5: Remove from heat and let rest for five minutes before serving. Alternatively, steak can be pan-fried. Drop a half teaspoon of butter in a hot pan (and put the same amount on top of the steak) and fry on each side for three minutes, or a minute or so longer for a greater degree of doneness. 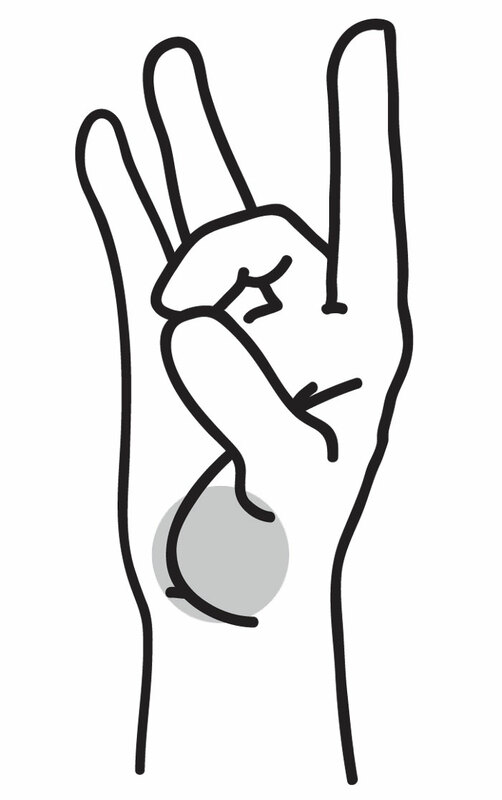 Step 1: Make an “OK” sign with your thumb and forefinger. 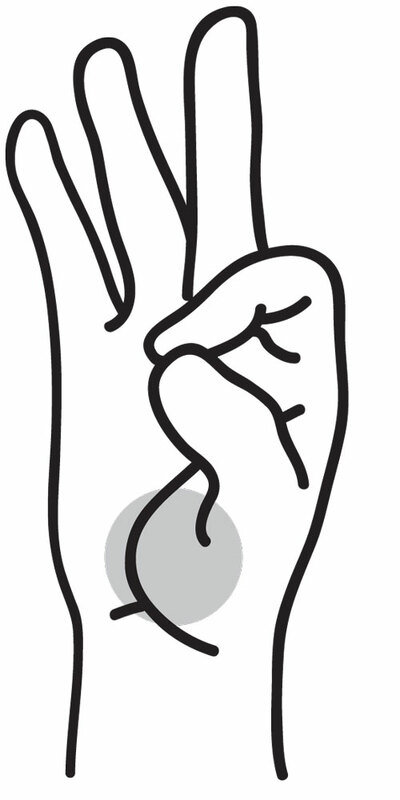 The fleshy part of your hand below your thumb will have the feel of a rare steak. 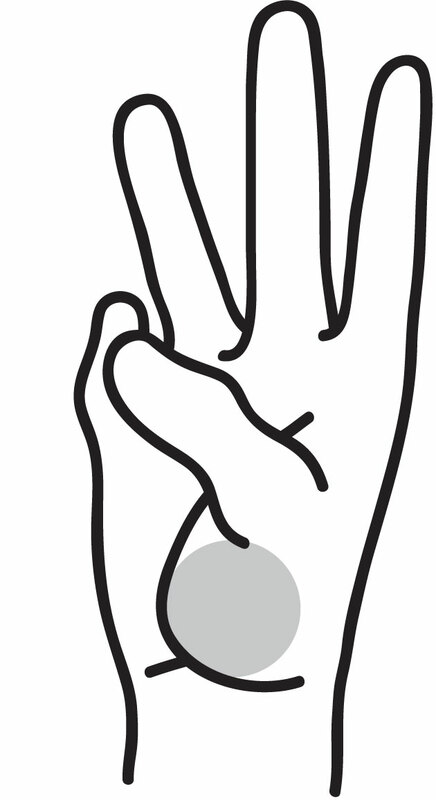 Step 2: When you bring together your middle finger to your thumb, the same spot will match the feel of a medium-rare steak. 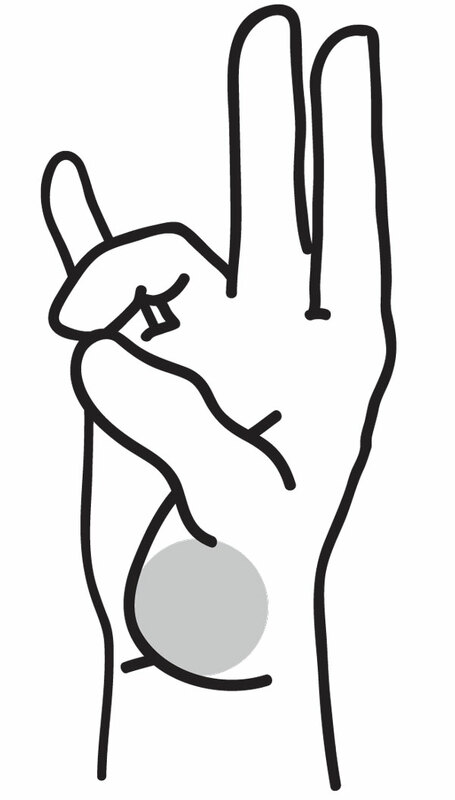 Step 3: Making the sign with your ring finger equates to a medium steak. Step 4: Press your thumb on your pinky and it will feel like a well-done piece of meat.